Gurgaon has witnessed rapid developments in real-estate in the last decade. 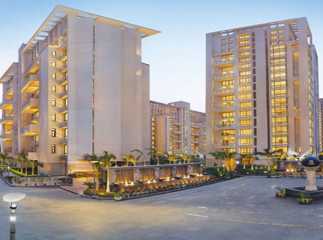 The residential property in Sector 50 Gurgaon offer sophisticated housing conditions to the residents. If you are looking forward to move to a sophisticated residential apartment, you have several options to pick from. The best part is that, homeowners get a number of options to get the apartments customized for them. These apartments come across various floor areas and prices. You can buy a ready to move projects in Sector 50Gurgaon now, with sophisticated fixtures and elegant interiors. The prices of these apartments range from INR 20 lakhs to INR 95 lakhs. Evidently, the developers have come up with living spaces for both high-end and middle-income groups. The social infrastructure around these residential complexes is highly refined. You can enjoy easy access to the schools, hospitals, restaurants, shopping malls and multiplexes. 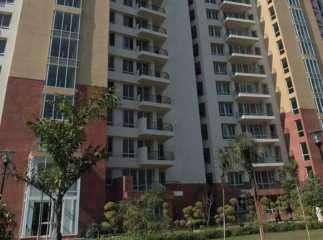 Buy a property in Sector 50 Gurgaon and enjoy a quality home.